If this isn’t the best news I’ve heard all day I don’t know what is. Häagen-Dazs has some of THE best ice cream flavors. Like them and Ben & Jerry’s are truly up there. So to know that I can get a drink in my ice cream?! Whew, chile. This might be the best nighttime snack ever. 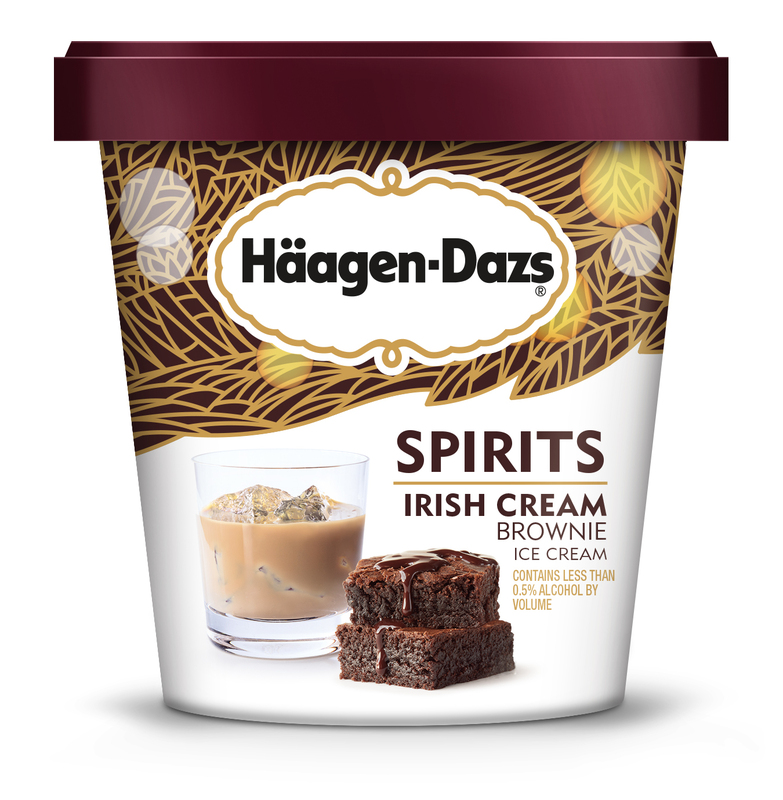 Starting in March you can try Haäagen-Dazs Spirits. There are five different flavors of the Häagen-Dazs Spirits for you to try and each, of course, comes with a specific alcohol base. There’s Bourbon Praline Pecan, Bourbon Vanilla Bean Truffle, Irish Cream Brownie, Rum Tres Leches, and Stout Chocolate Pretzel Crunch. That Irish Cream Brownie and Bourbon Praline Pecan sound like pints I’d finish while binging Netflix at home. None of the pints contain enough alcohol to do much damage though so don’t expect to get lit off the ice cream. 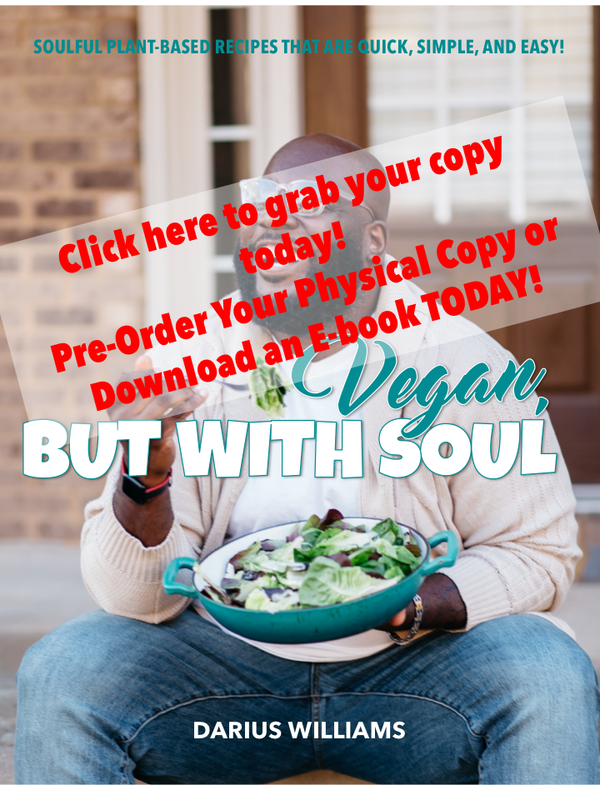 Will you be trying them? 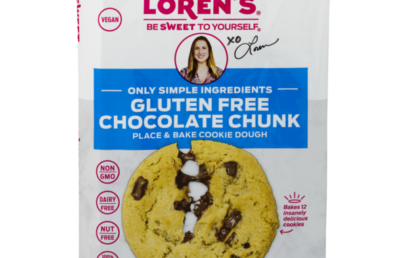 There’s Vegan Cookie Dough Coming To Target!